Since everyone is enjoying summer holidays, here is one more fun for all families in this season. PVR Cinemas is introducing “KIDS DAY OUT FEST“, a film festival for all the young movie lovers in association with Edyoo as the title sponsors. 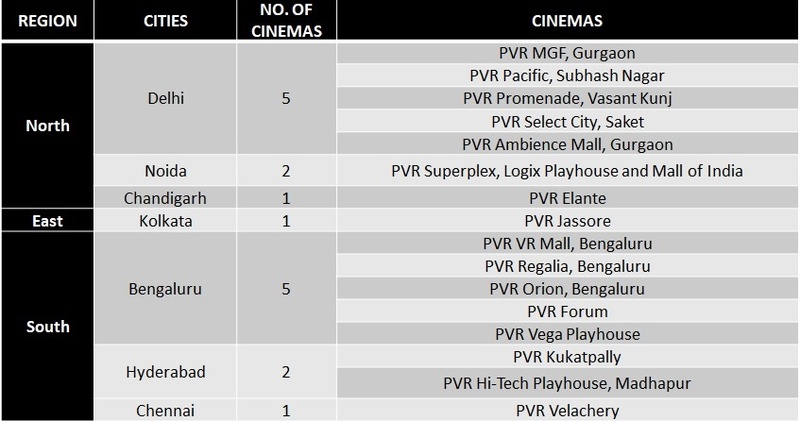 Cinema is the leading source of family entertainment in India and there is nothing quite like a trip to the cinema to bring the whole family together. 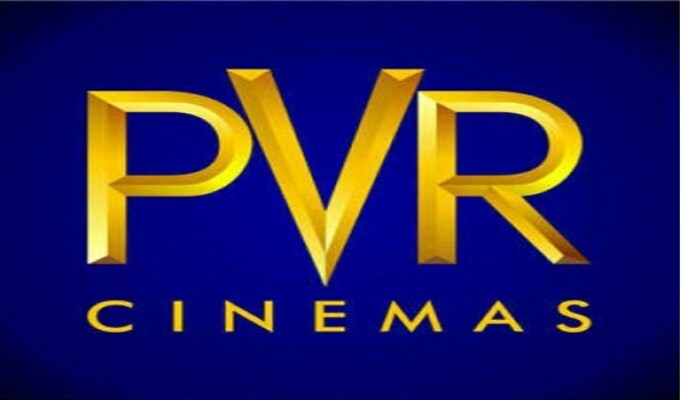 Children are an important constituent among youthful audiences of PVR and it aims to capitalize on the summer vacations when kids are free and ready to experience the magic of cinema with great line of kid’s movies and fun activities. Let your children take you out this holiday season and get your kids on a summer vacation every weekend to experience the magic of cinema like a child – a great lineup of kids’ movies, fun activities & surprise gifts. So, what you are waiting for.. Give your kids some more fun in this summer.